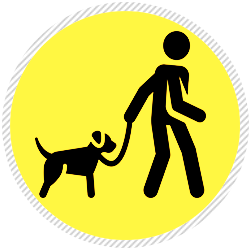 Stress and anxiety are typically the underlying cause of behavioral issues. 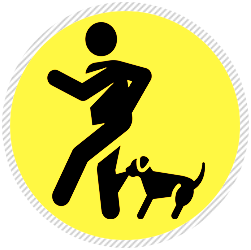 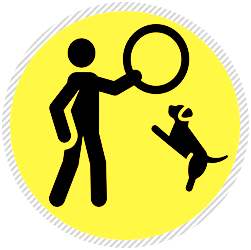 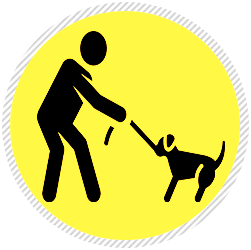 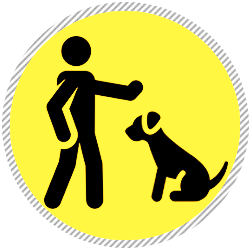 At Clickr Trainr, we show and teach you how to obedience train your dog to correct behavioral problems without the pain and punishment still used by many other dog trainers. 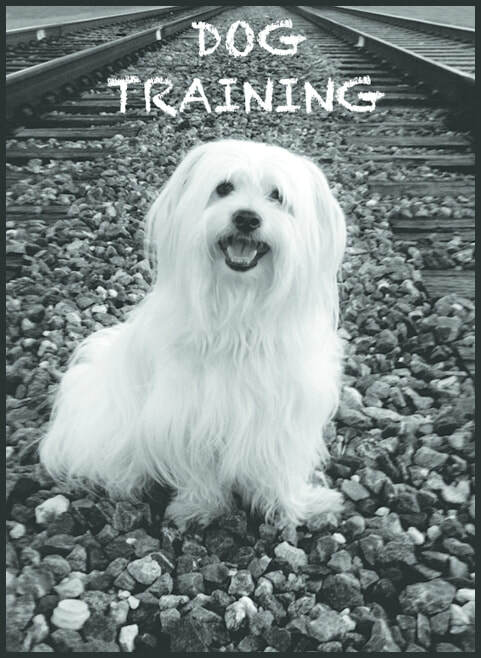 When your dog enjoys and looks forward to training, stress is reduced and learning is accelerated. 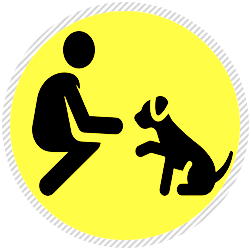 ​From basic obedience to complex tasks, your well-trained dog is more obedient, confident, safe, happy, and healthy – ensuring you both a lifetime of enjoyment together.